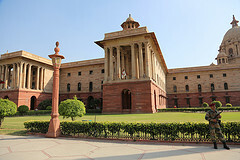 The Confederation of Real Estate Developers’ Associations of India (Credai) will ask the Central Government for the adjustments to the proposed Real Estate Bill. If the present norms are implemented it could lead to big problems for big boys and will also hike the user-end housing cost in the market. The Realtor governing body said a regulatory body is must to punish offender but some provisions in the bill are unfairly lodged against the developers and would also scare away small time developers for the market. 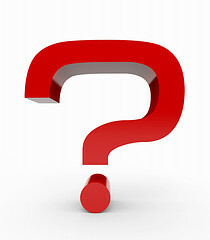 The body wanted these major issues to be discussed when the Bill is passed in the Parliament in the winter session. The Centre should engage the developers in the roll out of affordable housing policies. The body is keen to take part and contribute measures for the implementation of affordable houses in the country. The major issue with some guidelines, the developers could end up being punished for a projects time period over which they have no control. Credai suggested the ‘Residex’, a housing price pointer by the National Housing Bank, to get better parameters in order to be a more realistic reflection of the market. The next meeting will open its doors to non-members and professionals such as real-estate consultants. The two-day event will also focus on sharing best practices with participants from Tier-II and Tier-III cities in the country. 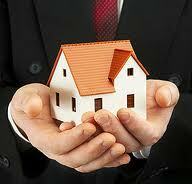 CREDAI Bengal Chapter has said that new property tax will make property transactions costlier. It will adversely affect property transactions as well as the realty sector. CMDA has signaled green for converting vacant IT buildings to shopping malls and office spaces. Developers differ on the real estate regulatory bill as it is ‘one- sided’ in their opinion. The bill which has provisions to send the default builders to jail,exclusively avoid the punishment of default buyers. Real estate regulatory bill: Builders remain suspicious. Real estate regulatory bill is expected to be introduced in the upcoming parliament session. Some of the provisions in the regulatory bill are supposed to become a burden on the shoulders of the default builders. Some builders opined that the bill will curb and control the unscrupulous and dubious builders. To implement the pending Real Estate Regulatory Authority Bill, finally Prime Minister’s Office had to step in. PMO has directed both housing and urban poverty alleviation and urban development ministries to sort out their issues and implement the bill soon. Pending Real Estate Regulatory Authority Bill sped by PMO. The implementation of Real Estate Regulatory Authority Bill has been delayed due to the war between the Ministry for Housing and Urban Poverty Alleviation (MHUPA) And the Ministry for Urban Development. Finally, these ministries are ordered to solve out the issues and soon implement the Bill. CREDAI remains doubtful over the success of Maharashtra Industrial Development Corporation’s (MIDC) new SEZ policy. As per the new policy more Special Economic Zones (SEZ) land is provided for housing development. CREDAI is doubtful over the success of new industrial policy of MIDC. 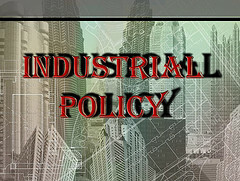 CREDAI said that the new industrial policy of the MIDC may not be as successful as it is expected to be. The apex Confederation Of Real Estate Developers remains doubtful over the success of the new policy to develop integrated Industrial Township. CREDAI’s national chief Mr. Lalit Kumar Jain expressed his doubt. 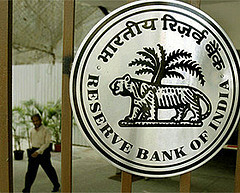 The year 2013 is expected to be a boom year for economy as a whole. This is more expected in the real estate sector. 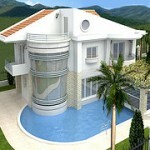 Real estate sector expects to thrive in 2013. 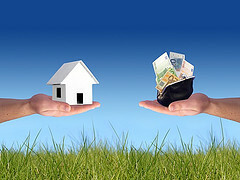 Real estate sector went through a tough time in the year 2012. The year was noted for its slow pace and declined market. Lower sales and higher construction costs affected the real estate developers adversely. 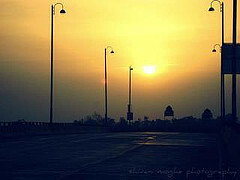 In short the year 2012 was a very difficult one for the real estate developers of India. 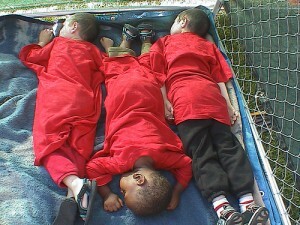 They faced a tough economic condition as sales stooped down. Lalit Kumar Jain, National head of CREDAI (Confederation of Real Estate Developers’ Associations of India) expressed his hopes of revival in the year 2013. He said that the year 2012 was a year of loss especially because no corrective step was taken. He moaned that the 2012 remain as a lost opportunity. Real estate consultancy firm Jones Lang LaSalle India’s Chairman & Country Head, Anuj Puri appeared more confident over the real estate renovation. According to him real estate boom will be more in the final-half of 2013. 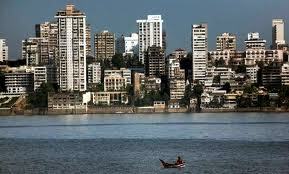 CREDAI- Real estate developers’ apex confederation asked its members to ease property prices. The real estate developers’ apex body advised its members to lower property prices for selling them off. CREDAI national head Mr. Lalit Kumar Jain said that the real estate developers consider selling of their unsold properties at a lower rate. 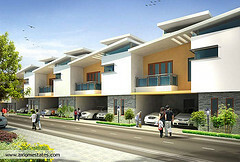 P Chidambaram, the Finance Minister of India, placed the suggestion in front of real estate developers. CREDAI urged the Bengal government to repeal urban land ceiling act. The apex body of real estate developers said that this has become a serious issue which blocks the real estate constructions. The decision of Housing and Urban poverty alleviation ministry (MHUPA) is looked down by the apex body of Real Estate Developers- CREDAI. CREDAI showed higher discontent over the MHUPA’s new Real estate Bill. 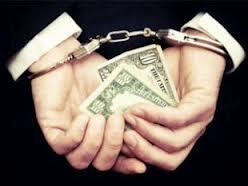 The officials of CREDAI said that the bill will foster corruption. The new Real estate Bill is roughly welcomed by the real estate developers. Confederation of Real Estate Developers’ Association of India- CREDAI, welcomed the AP Govt.’s online approval of building plans. The apex body of builders pointed this as highly appreciable. 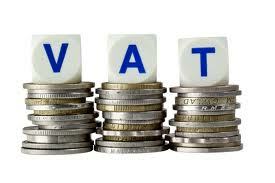 Maharashtra High Court ordered the real estate builders to pay 5% VAT by 31 of Oct. This order solely binds builders to pay the tax but they are found forcing the buyers to pay the tax. CREDAI pointed out that the real estate builders will be able to meet the rising demand only if the Ministry of Environment caters faster clearance. “Environment Clearance Need to Be Faster” Says CREDAI. CREDAI, the apex body of real estate developers demanded the government to speed up the eco clearance. The Confederation of Real Estate Developers Association of India requested the government to avoid “antiquated laws” in favor of urban development and housing. Real Estate Township Projects Sees Light Again in W.B. townships see light again after 6 months in W.B. Anti Corruption Campaign By CREDAI. Will MoU Between CREDAI, Fire Department work? Firstly, several developers declined to abide by the code of conduct laid down by CREDAI. Following this, the association has expelled several developers, while some have resigned discontinuing their involvement with the organisation. Opposing the self-regulation code, the builders refused to sign the association’s code of conduct. The bone of contention for builders was the code of conduct that primarily outlines transparency clauses that builders have to follow. Ultimately, CREDAI expelled some builders, as they did not comply with the directives despite the body having issued several notices to them. DLF, Hirco and Hiranandani Realtors have been expelled from the Chennai Unit, whereas four builders have resigned from the Bangalore unit. CREDAI has further decided to expel non-compliant builders in NCR and informed the expelled builders that they can be a part of CREDAI unit only if they sign the code of conduct.